ERBE TINTORIE is a natural color treatment that ensures maximum coverage of white hair. 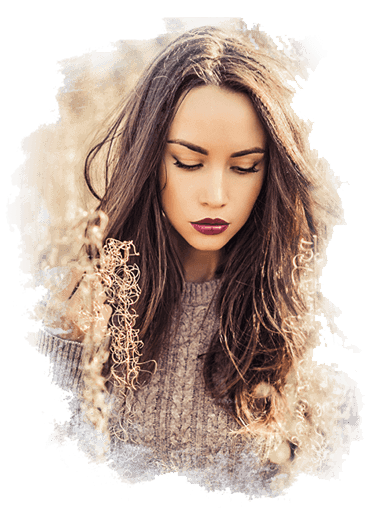 ERBE TINTORIE is a blend of plants extracts such as turmeric, rhubarb and walnut combined with pure mineral pigments, which penetrate deep into the hair fibers' ensuring homogeneous and brilliant color results for healthier hair. ERBE TINTORIE is not an oxidation dye and does not contain ammonia, parabens or monoethanolamine. The natural ingredients play a protective action improving the condition of the hair and skin. The innovative formula ERBE TINTORIE, combined with thermal water and essential oils, ensures an extraordinary beauty treatment for a new wellness experience that recreates a SPA atmosphere. With 92% of natural ingredients, it gives body and shine to the hair with the utmost respect for the skin.